Kerala with its colourful, vibrant and buoyant festivals is one of the most culturally rich regions of India. 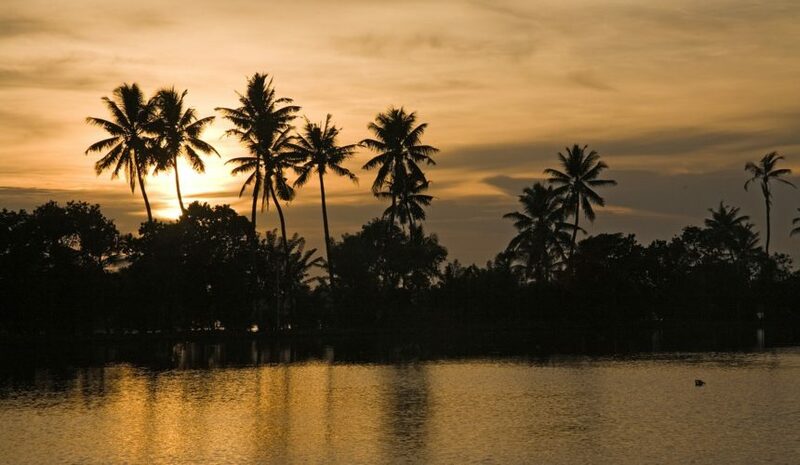 If you love the pomp and splendour of Indian festivals then Kerala is the perfect place for you to visit. Here are the five incredible festivals of Kerala, that travellers should experience at least once. 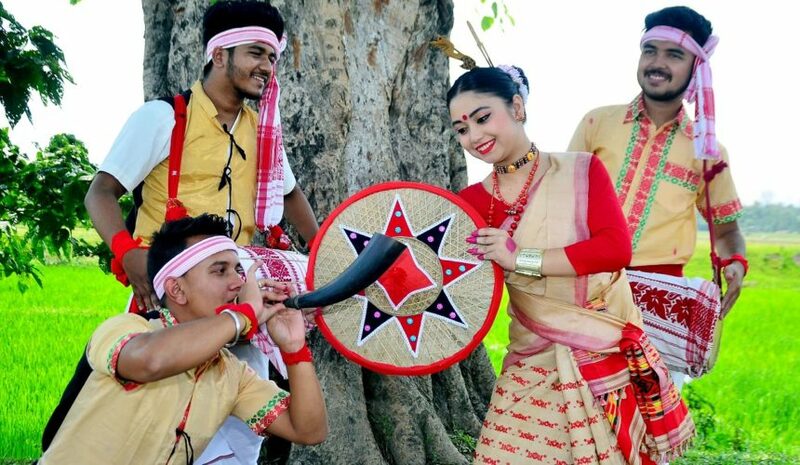 Assam is one of the most beautiful, serene and vibrant states of India which is not only rich in nature, culture and tradition but extremely diverse in its festivities. In India, festivals have a long history of bringing the community together and celebrating a life which is especially important in these modern times. 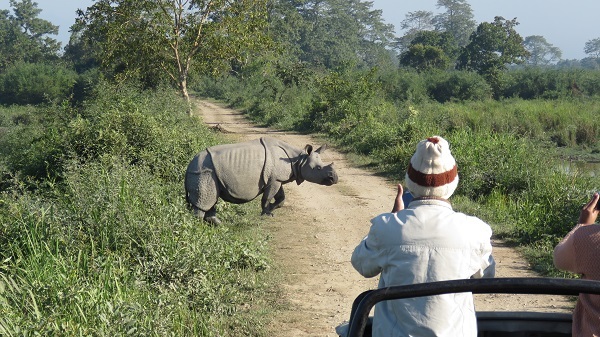 Kaziranga National Park is where wildlife and nature’s bounty come together seamlessly. For photographers and wildlife lovers, especially, this national park is paradise. 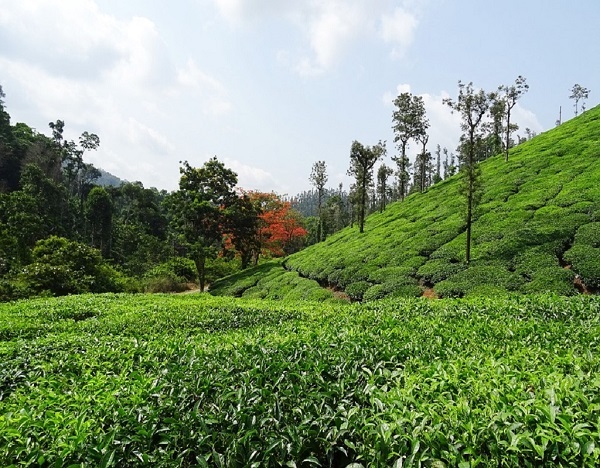 Imagine yourself, almost forgetting the concept of time, amidst widely spread tea gardens. Where the tea leaves are being plucked for your morning tea. Dreamy isn’t it? 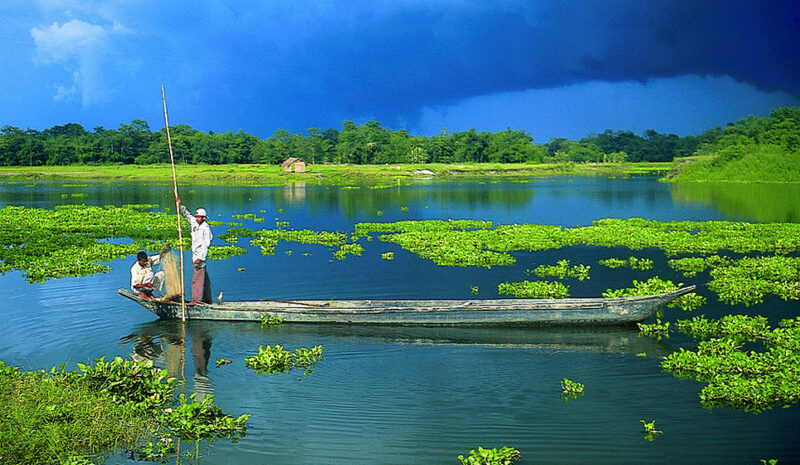 Turn this dream of yours into reality while you’re in Assam, a paradise which is filled with lush and refreshing tea gardens.